There are total no of vacancies 90 posts including various categories. 30 seats are reserved for women candidates. Selection for Odisha education service will be based on through the written examination followed by personal interview. If you want to crack opsc education service written examination they start your preparation for cracking this examination. just follow the syllabus and questions paper pattern which is published with the official notification ensuring your selection. 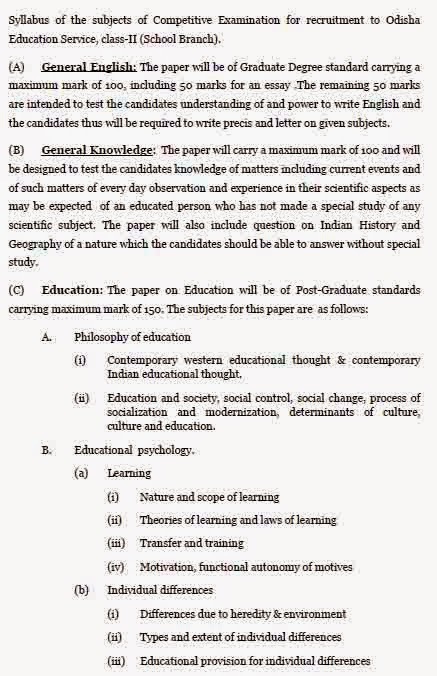 ExamVacancy.in also published the detailed syllabus of odisha education service . 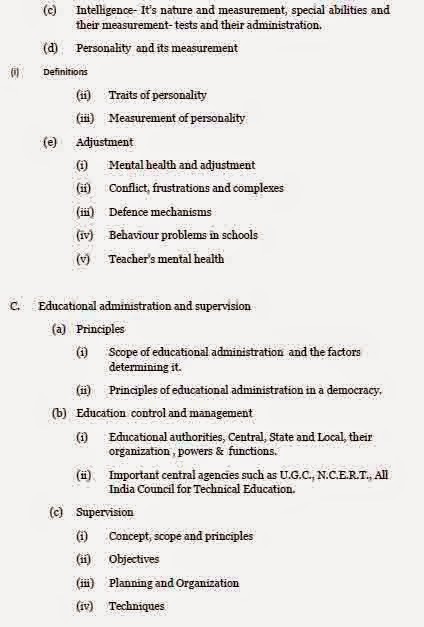 you can check here odisha education service class-ii (school branch) Syllabus. 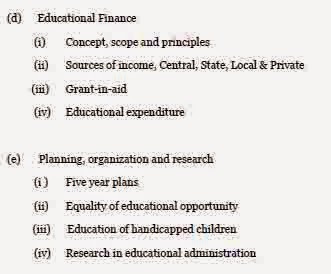 Written exam of odisha education service class-ii (school branch) will comprise total 3 questions papers. 1st paper will be related to general English , 2nd paper will be related to general knowledge GK , General awareness etc and 3rd paper will be based on Education subject. Total 2 hours will be given for attempting the questions paper. The candidates are required to answer the question in English unless otherwise directed. All candidates will score minimum qualifying marks / passing cutoff marks set by OPSC they will be call for personal interview test. Personal interview test will carry 150 marks. Written examination will be held at Balasore, Berhampur, Bhubaneswar, Cuttack. and Sambalpur examination center.